Specifies C-axis delay after spindle orientation and before engagement. Its purpose is to let the spindle orientation settle. 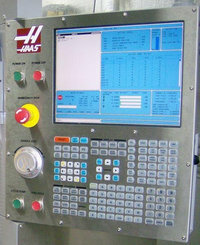 The units are milliseconds and it should be set to 250 for all lathes.